Gentry's first game of the season today. 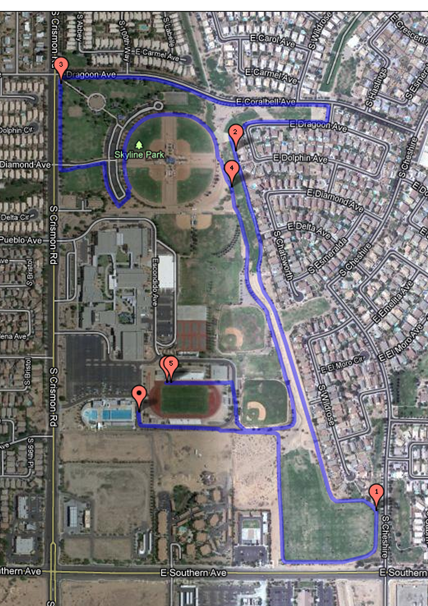 And this is just up on the Mesa Sprint Tri's website.....the run! Six more days.